The Office of Multicultural and International Programs supports multicultural learning experiences for students, faculty and staff, and the greater community by encouraging access, opportunity, and success. 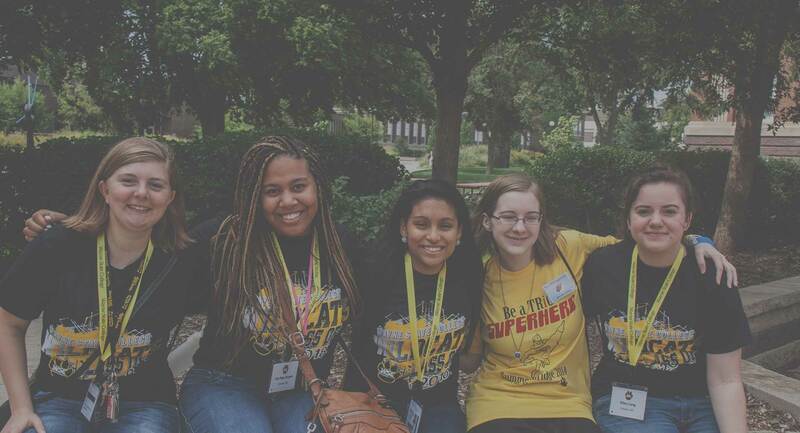 Through the various student organizations mentored by faculty and staff, the center supports a variety of student initiated programs and events. Multicultural and International Programs offers a variety of speakers and events throughout the year in order to present and share cultural aspects of various ethnic and social groups with the goal of encouraging discussions on current issues. We sponsor an annual student leadership conference in collaboration with Peru State College.